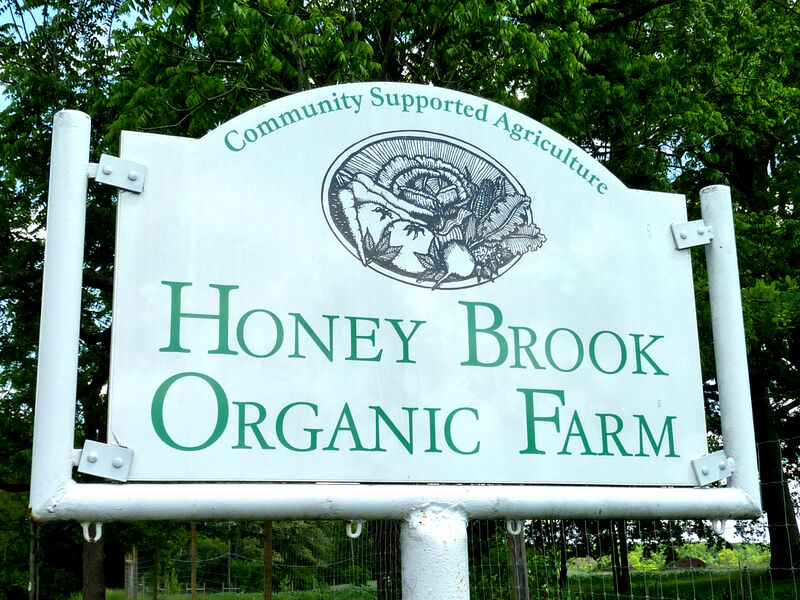 The Honey Brook Organic Farm is a CSA (Community Supported Agriculture) cooperative from New Jersey that offers organic produce to over 4,000 consumers. It is a model for organic farming in the U.S.A. and a sturdy example of how community supported agriculture benefits farmers and consumers. A community supported agriculture system connects local farmers, who have a surplus of produce, with consumers, who seek to buy said produce. A particularity of this system is the selling of subscriptions or shares, prior to the beginning of the season, usually in the winter, which leads to farmers and consumers sharing both the benefits and the risks of the crops. Once the season starts, produce is delivered to subscribers, usually, on a weekly basis. For small farmers, the most noteworthy advantages of such a model are the secured cash flow during the winter months, when money can be tight in the industry, and the lack of surplus that would be difficult and time-consuming to sell as retail merchandise. Honey Brook Organic Farm was founded in 1991 and is the oldest certified CSA program in New Jersey. As a cooperative-type CSA, Honey Brook manages a handful of farming areas, mostly comprised of prime soil, in Chesterfield and Hopewell. Part of the farmed land belongs to Stony Brook-Millstone Watershed Reserve, while the other part is rented from private owners or owned by Honey Brook Organic Farm. To farm in a sustainable manner that results in only the best and most natural produce. To avoid synthetic fertilizers or pesticides, using traditional methods to increase the fertility and productivity. To refuse to use GMOs. 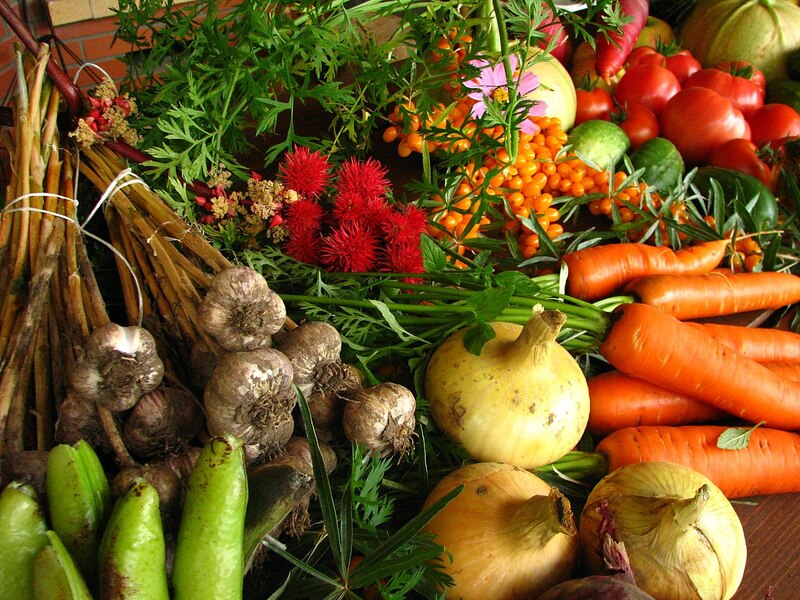 To provide organic goods of the highest quality at good prices. To use only traditional harvesting and handling methods that ensure freshness and flavor. To preserve the genetic heritage and diversity of their crops. Apart from offering organic produce of the highest quality, Honey Brook Organic Farm also found ways to improve their services’ quality over the years. When talking about CSA, it’s important for farmers to know the need of their community and to understand their members’ financial limitations. If either is left out, an imbalance of either too much or too little produce comes, which will lead either to a significant waste of goods or a demand that’s not properly met by the farm. However, it’s also a matter of educating the potential or existing members on how CSA works and making them understand the concept of sharing benefits and risks. The most effective way to provide subscribers with fresh seasonal produce is their Boxed Share Program. By distributing produce from Chesterfield to Hopewell and the other way around, the Honey Brook Organic Farm extends the availability of spring and fall vegetables. Although close to each other, the locations provide not only slightly different climatic conditions, but also different soil types, which allow the diversification of their produce. There is an increasing need to spend time in nature nowadays, and Honey Brook Organic Farm considered this when they introduced this program. Members and their families are invited to spend as much time as needed to pick their share during the harvesting season. While showing transparency, this method also helps with another important aspect of CSAs. CSAs, like Honey Brook Organic Farm, must gain the trust of local communities, since their subscription is payable upfront. The “Pick-Your-Own” program is effective among already registered members, but new aspiring members can also gain a sense of how things work around the farm by volunteering for certain events. If you are an experienced private farmer, there is a strong possibility the CSA model would benefit you. However, you need to consider the fact that subscribers would want diversity, so growing multiple crops, simultaneously, and properly managing your time and resources among them should be your specialty. The first thing you need to decide is which type of legal entity is the right one for you. The most undemanding choice is a sole proprietorship, since it would not require you to file separate tax or business forms. However, this option is not as safe as others for liability. The issue would be resolved by a limited liability company, but this also requires more paperwork and considerable expenses when filing required documents. To choose a status for your CSA, you need to think about what level of personal liability you want to have, which type of taxes would be the most convenient for your situation, and how much you are ready to pay to create and support your farm. It would be best to have everything ready by the beginning of the winter, given your farm will be ready for the spring season. Even though many CSAs have a reputation in the area, they operate within and mostly function on verbal contracts with their subscribers; a new community supported agriculture program cannot benefit from the trust of its subscribers, like the existing ones do. In addition, as a CSA farmer, you need to clarify to your subscribers that their share of produce is strongly related to certain unpredictable factors. Typically, such a CAS agreement would contain the items offered, the frequency of deliveries, and the pricing. An estimation of the typical share and how much it can vary from month to month is highly recommended, since it will eliminate unreasonable expectations from subscribers, who are less knowledgeable about farming and crop development. Other things you need to establish from the start are the delivery means, whether you will offer a “pick-your-own” system, similar to the one Honey Brook Organic Farm has, and where you will store the goods until they are delivered to consumers. It is best to have these issues sorted from the start. Developing a plan: This should contain detailed information about farming methods and practices, substances used as fertilizer or for cleaning, what you do to prevent unauthorized substances to come in contact with the produce, harvesting, storage, and transportation means. Surpassing inspection from USDA officials: Agents will verify if the onsite conditions meet the conditions described in the submitted plan, including, but not limited to soil type and chemical composition, the condition of the crop, the measures taken against pests and weeds, irrigation systems, storage areas, etc. Community supported agriculture has helped thousands of farmers sell their organic produce locally in the U.S.A. and has raised awareness of their benefits and quality among consumers. Every year, more Americans seek to subscribe to CSA farms or groups, which gives hope for organic farming and a healthier planet. Hey Buddy!, I found this information for you: "Honey Brook Organic Farm: An Example to Follow". Here is the website link: https://backtofarm.com/honey-brook-organic-farm/. Thank you.